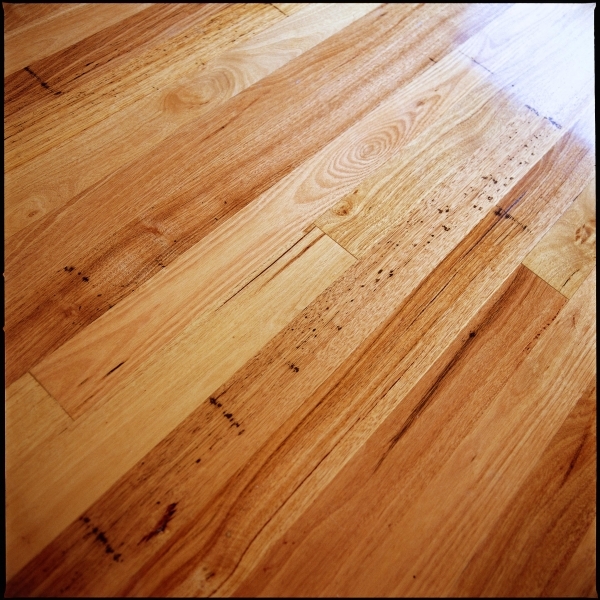 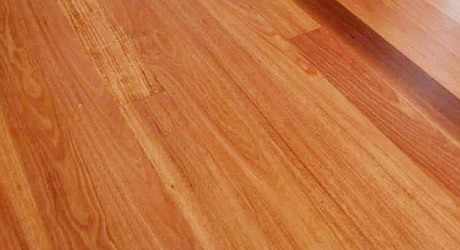 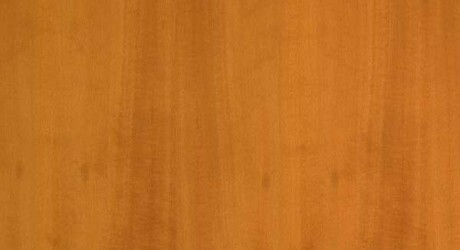 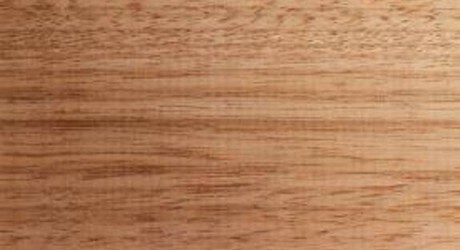 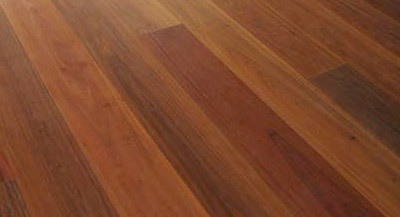 A native Australian Hardwood, Tallowwood, is known for being extremely hard, durable and suitable for a wide variety of applications. 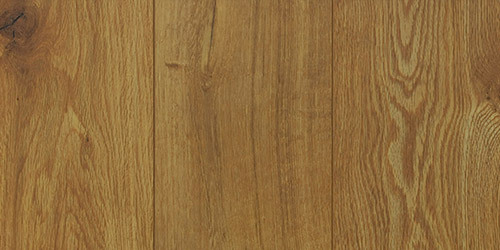 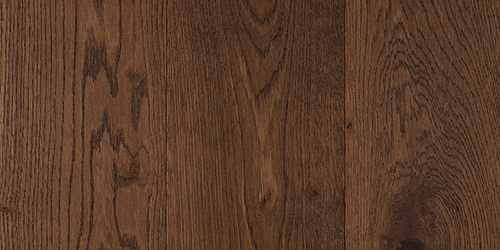 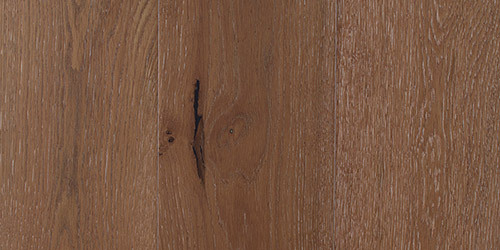 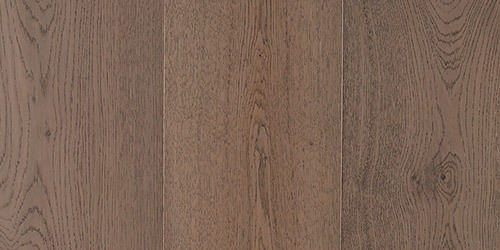 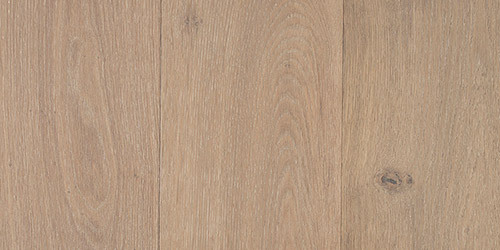 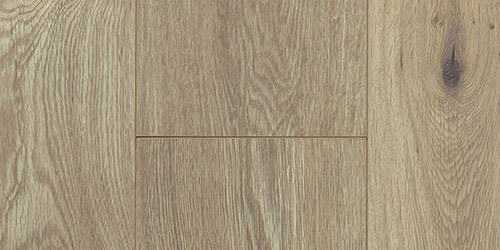 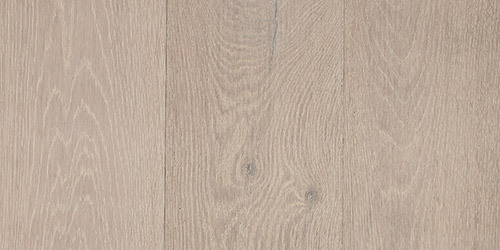 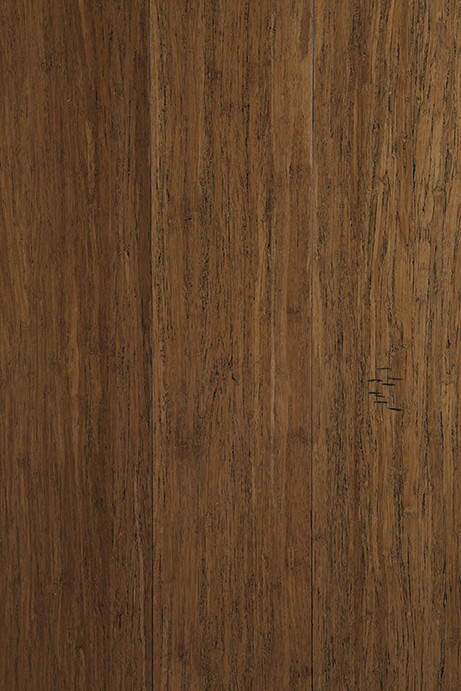 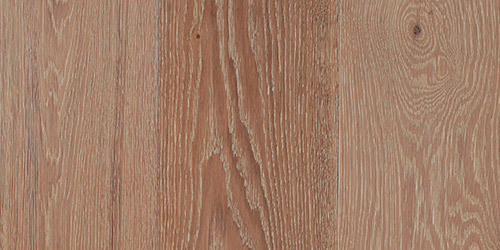 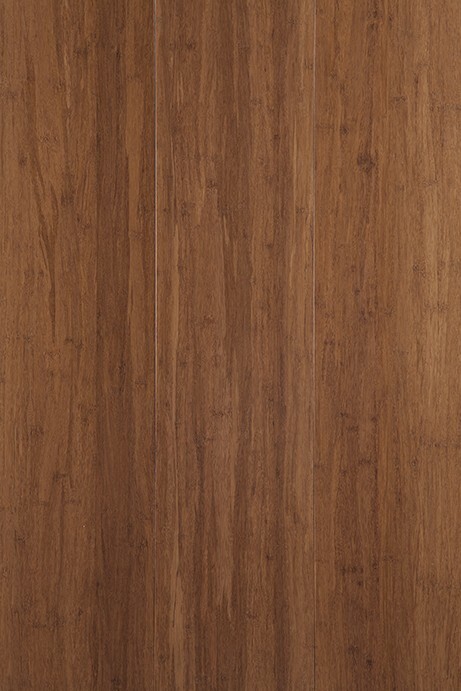 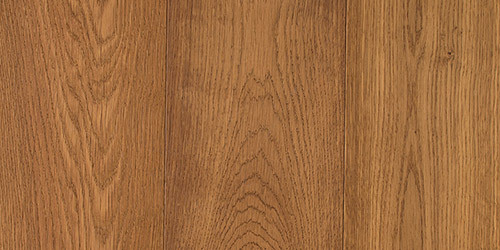 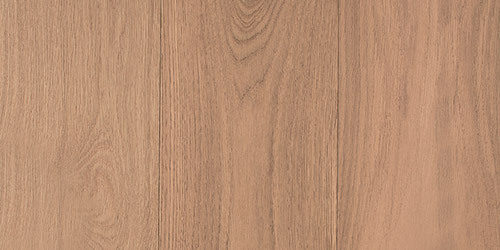 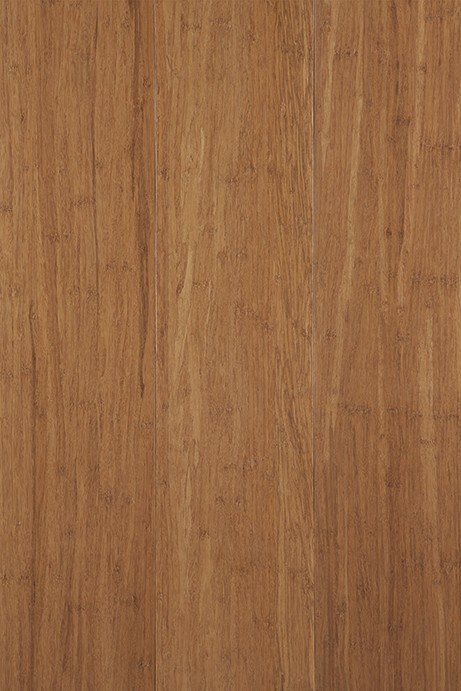 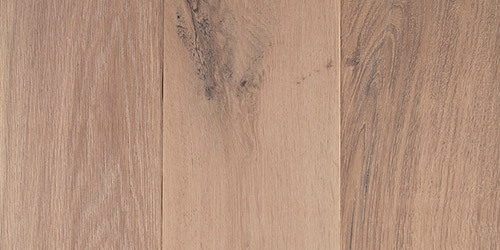 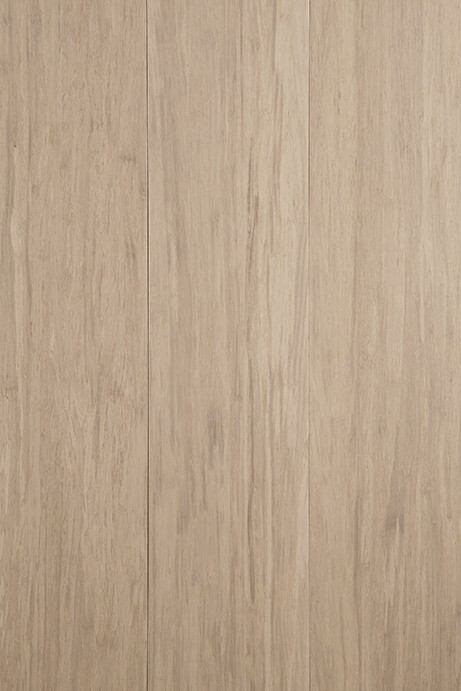 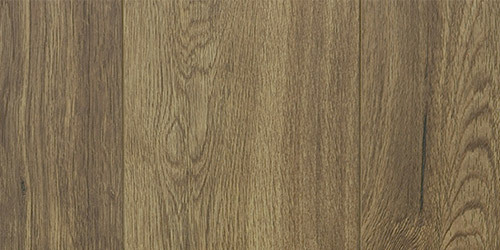 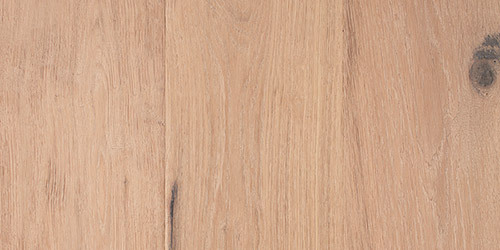 Tallowwood timber features a moderately coarse textured wood, with the grain being typically interlocked and free of gum veins. 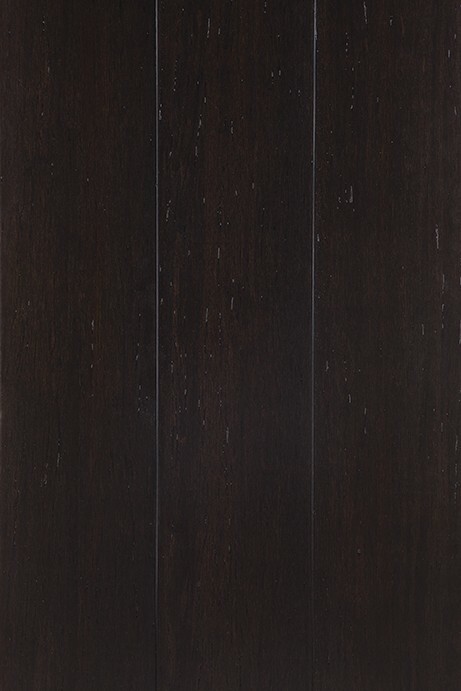 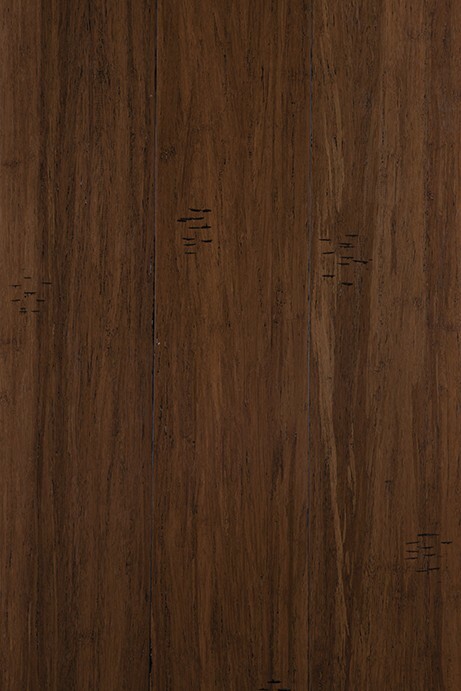 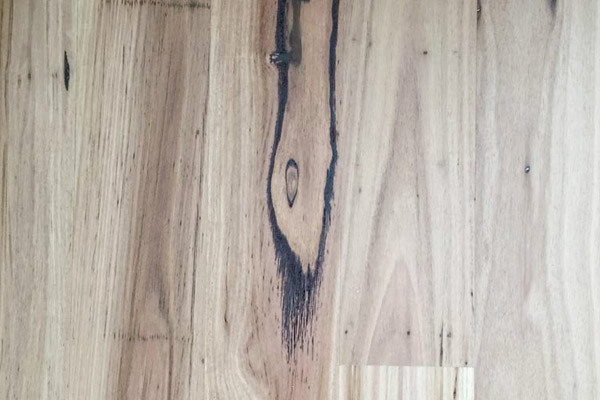 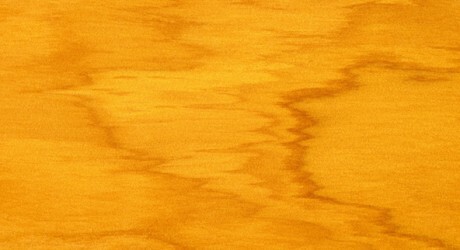 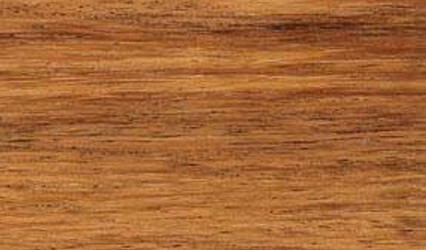 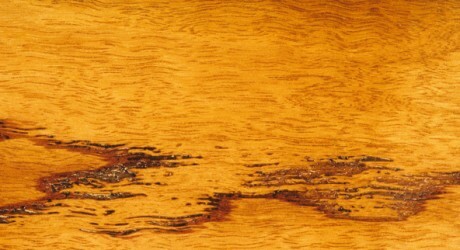 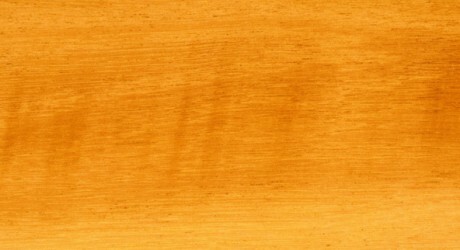 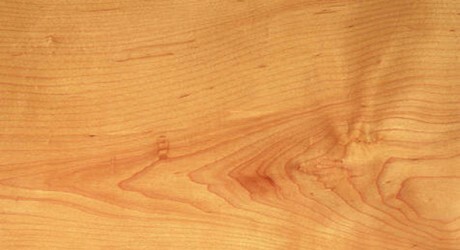 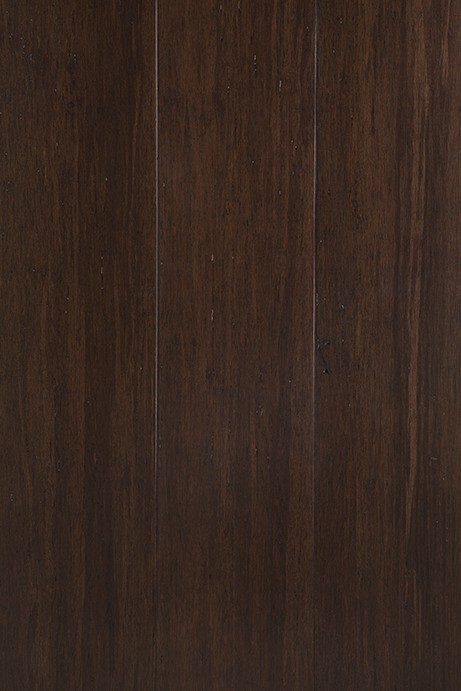 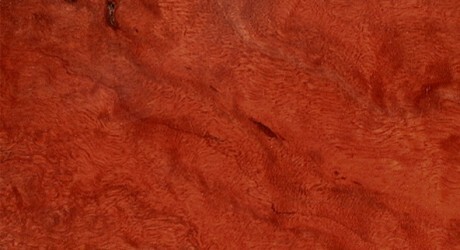 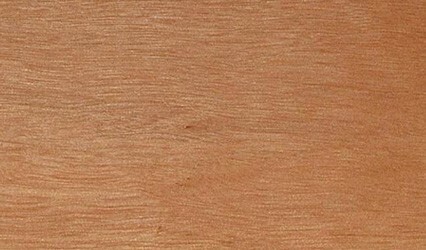 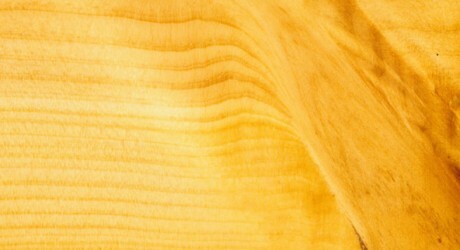 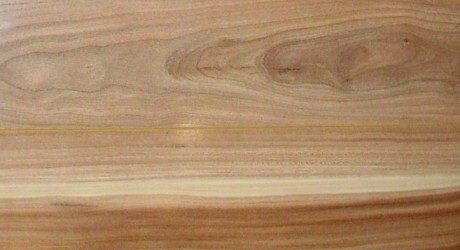 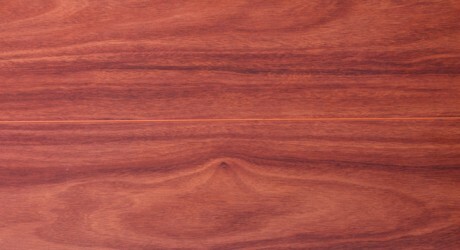 The Heartwood of this timber can vary from pale to dark yellow-brown in colour. 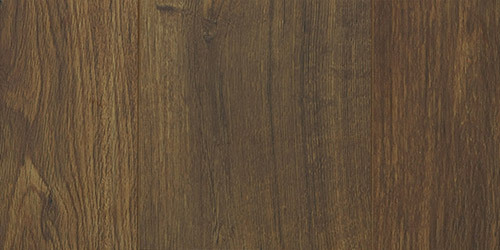 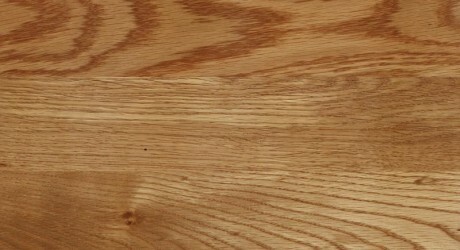 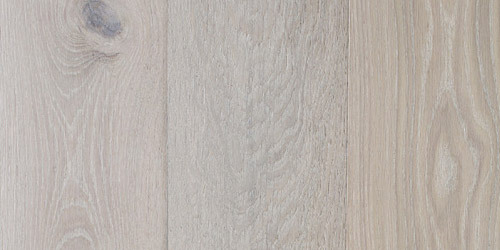 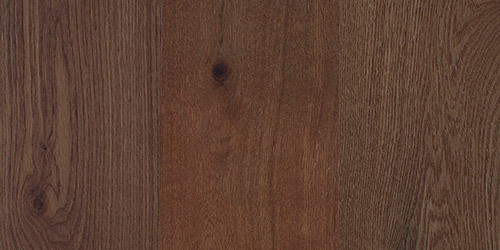 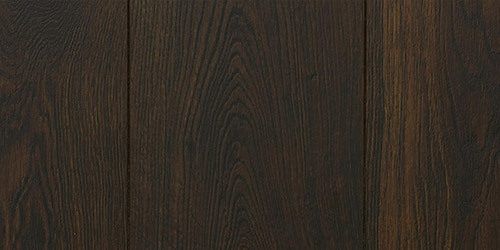 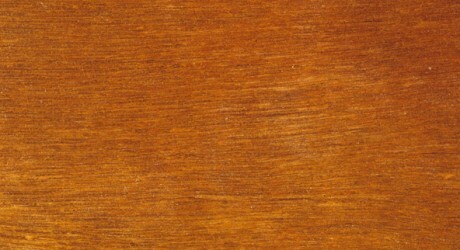 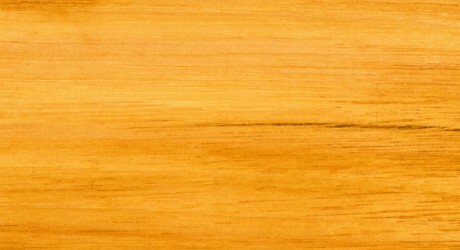 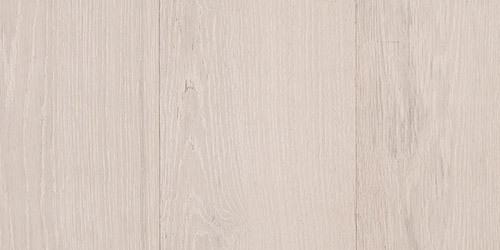 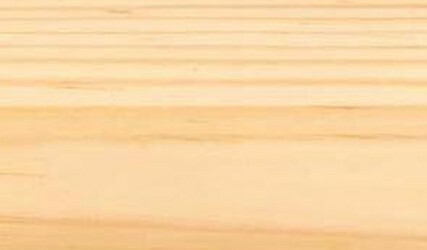 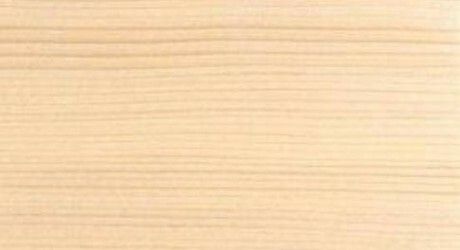 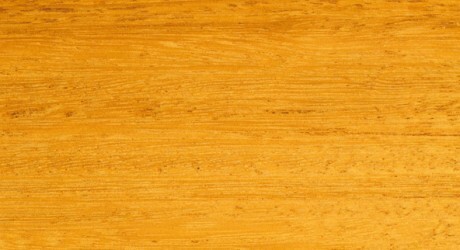 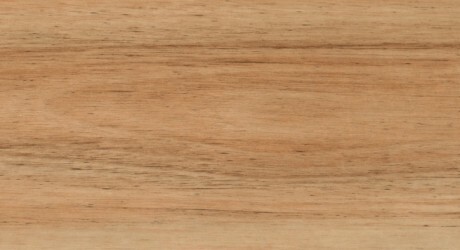 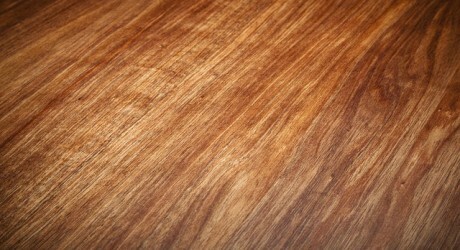 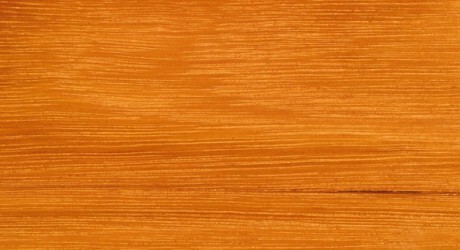 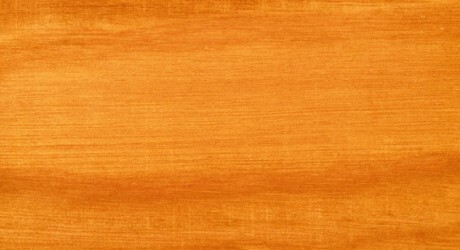 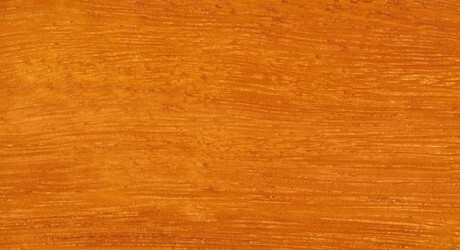 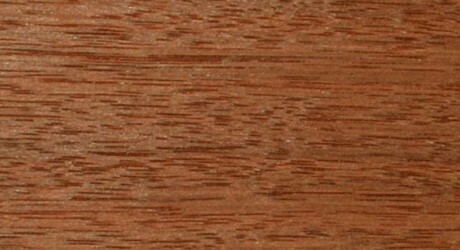 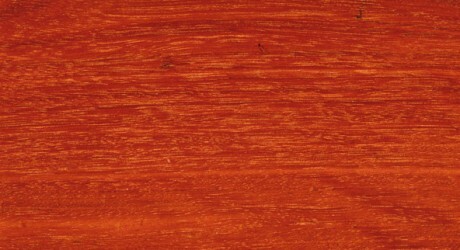 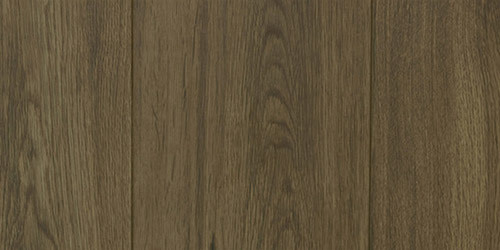 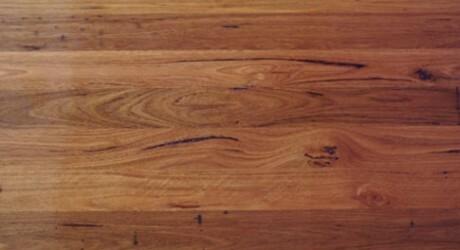 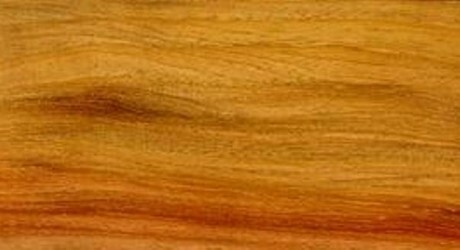 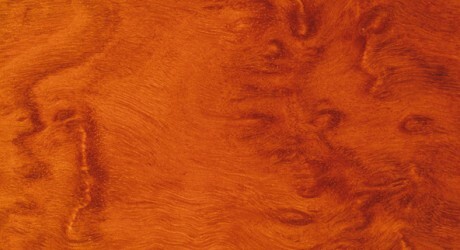 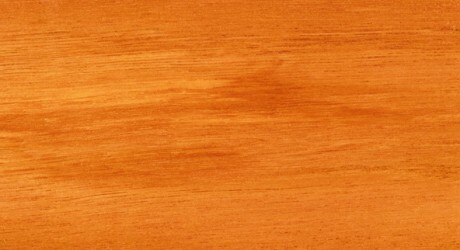 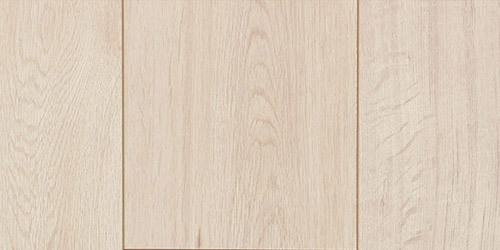 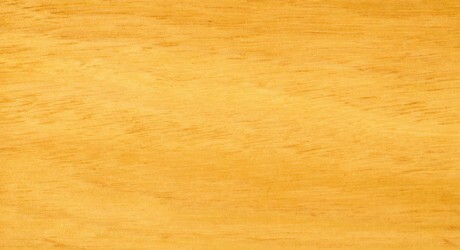 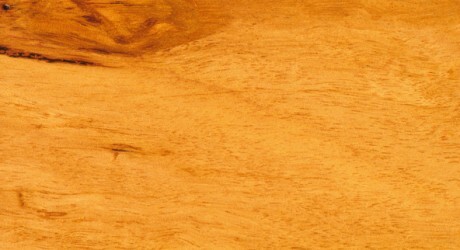 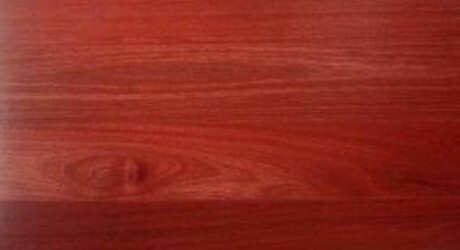 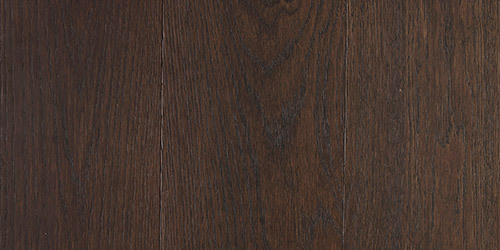 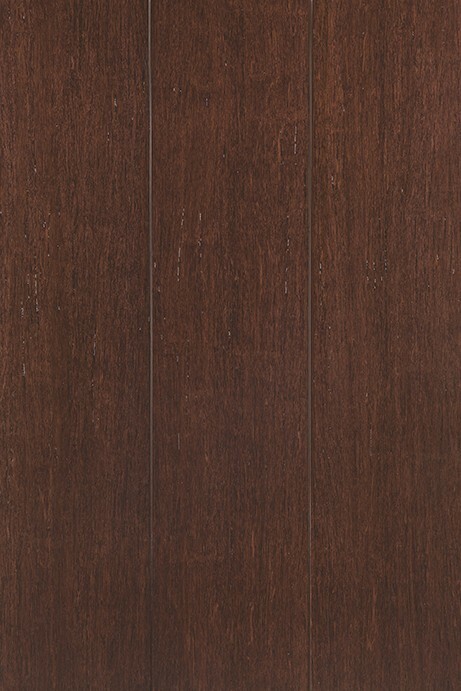 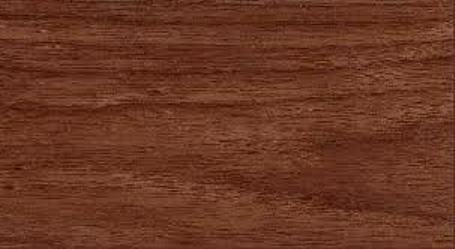 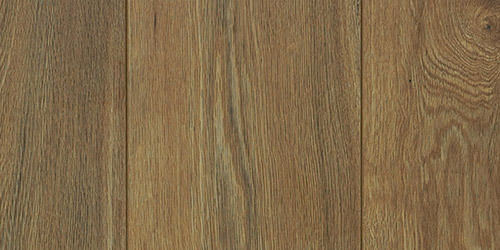 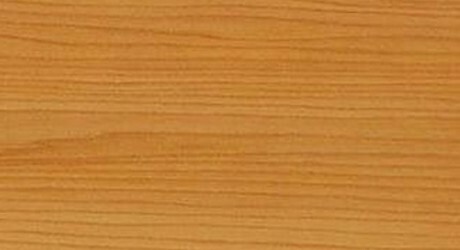 Tallowwood timber, although it is very hard is easy to work and responds well to most paints, polishes and stains. 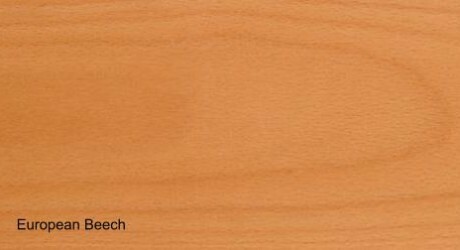 It is also resistant to marine borers for up to 40 years and is resistant to termites. 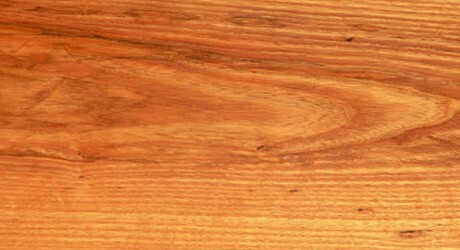 Tallowwood is extremely versatile, historically being used for tool handles and mallet heads through to railway sleepers and wharfs and even outdoor furniture.